Local people of all ages are hard at work in schools, community halls and even at home, making lanterns for this year’s Bedminster Winter Lantern Parade. One of the organisers, community artist Alan May says “the streets are going to be lit up with some amazing illuminated creations of every shape and size.” For anyone who still wants to make a lantern there are workshops on Saturdays 10.30 -12 at the actacentre, Gladstone Street and Saturday November 3 and December 1 at Compass Point Children’s Centre, South Street 10-12. 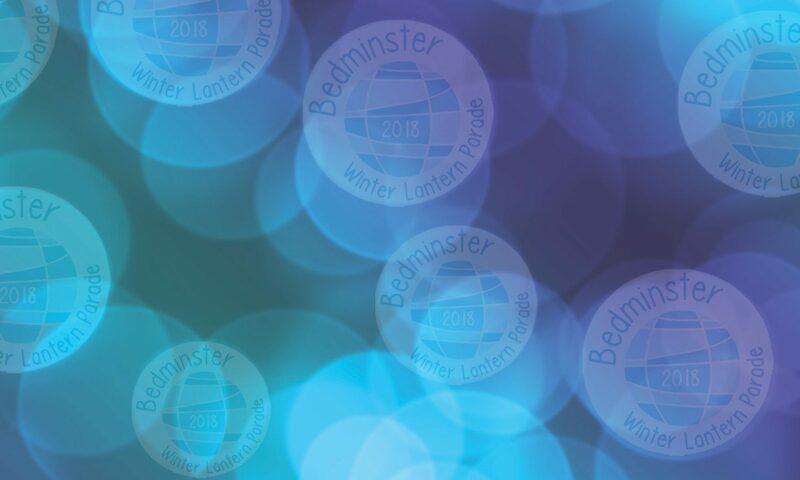 The Bedminster Winter Lantern Parade which will start at 4.30pm on Saturday December 8th from outside Compass Point School on South Street, will travel along, North Street, Dean Lane, Warden Road, East Street, British Road and back to Compass Point School where there’ll be food and seasonal music. Weather permitting the event will finish with a performance involving Bedminster’s biggest illuminated lantern, courtesy of Cameron Balloons. Next PostNext Well, we’ve ‘been and done it’!